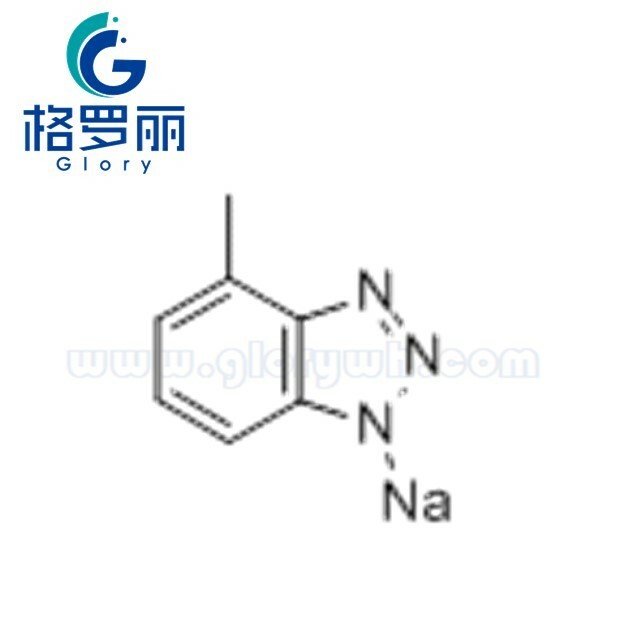 Application: It can be used as corrosion inhibitor of copper and copper alloy, it also has corrosion inhibition for black metals. TTA•Na is absorbed on metal surface to form a thin membrane to protect copper and other metals from corrosion of air and other harmful subjects. The membrane is more uniform. When used together with MBT, the effect is better.